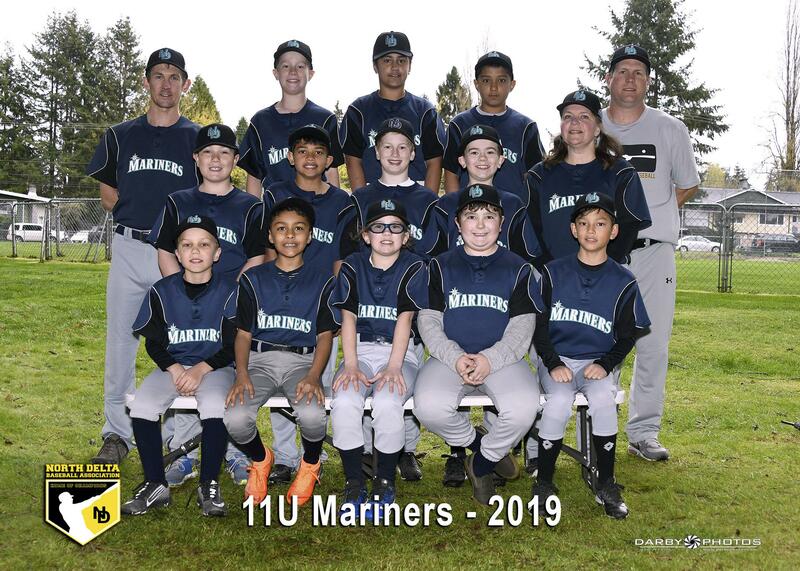 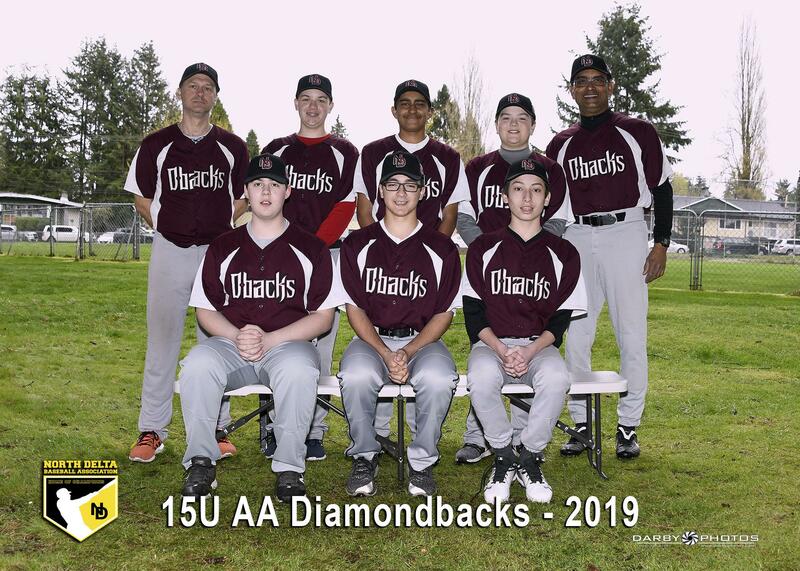 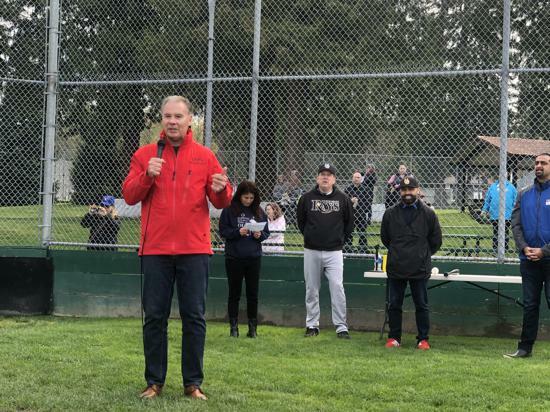 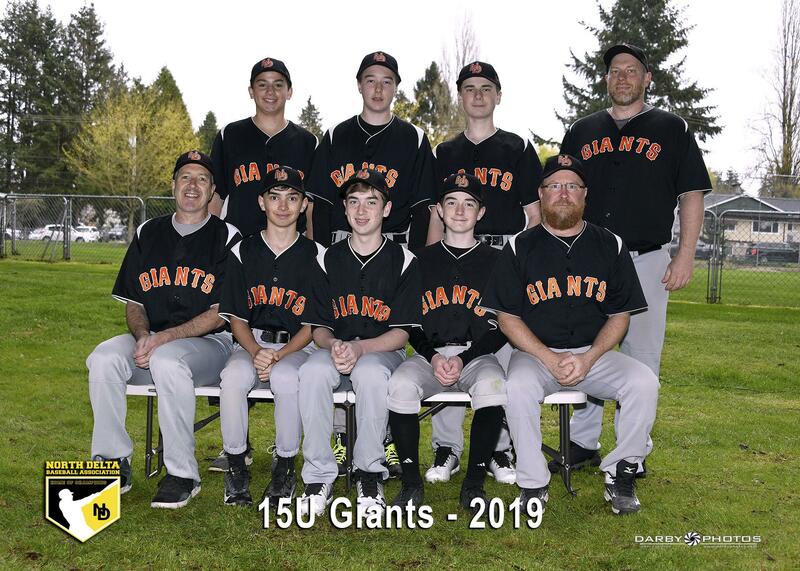 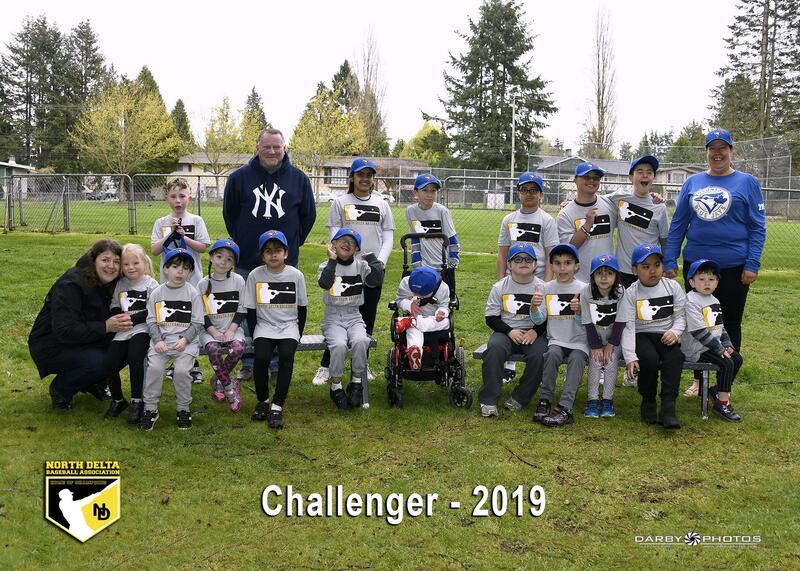 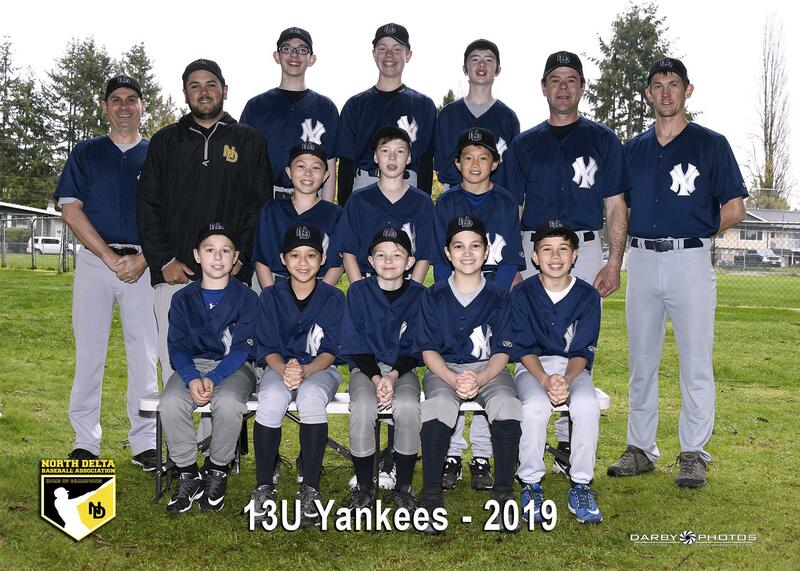 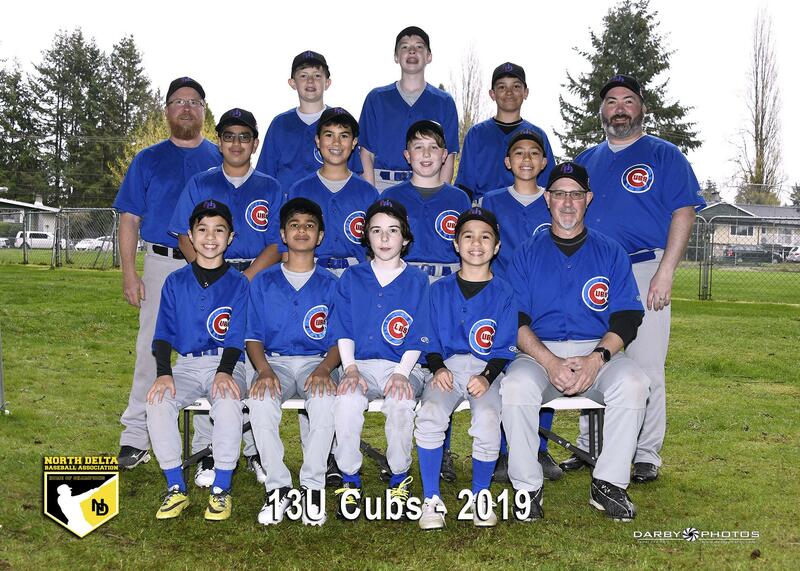 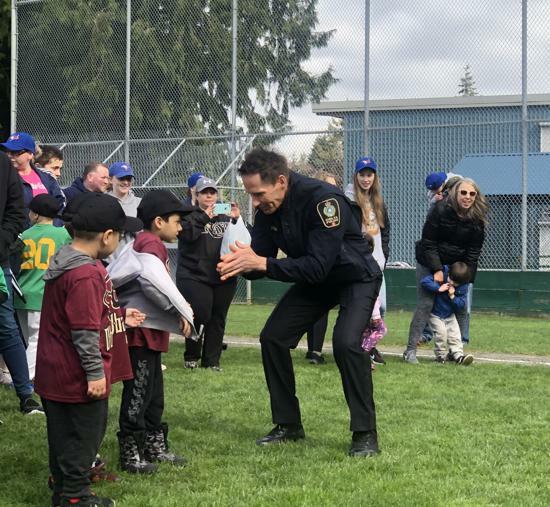 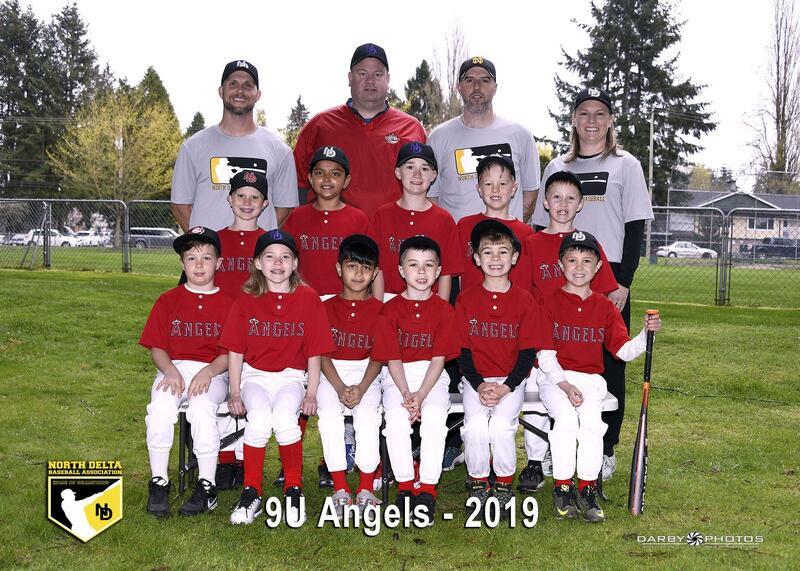 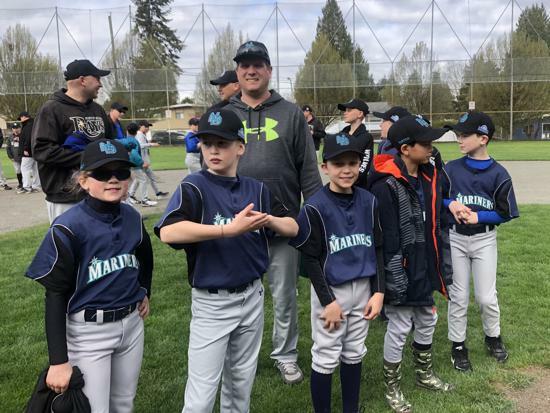 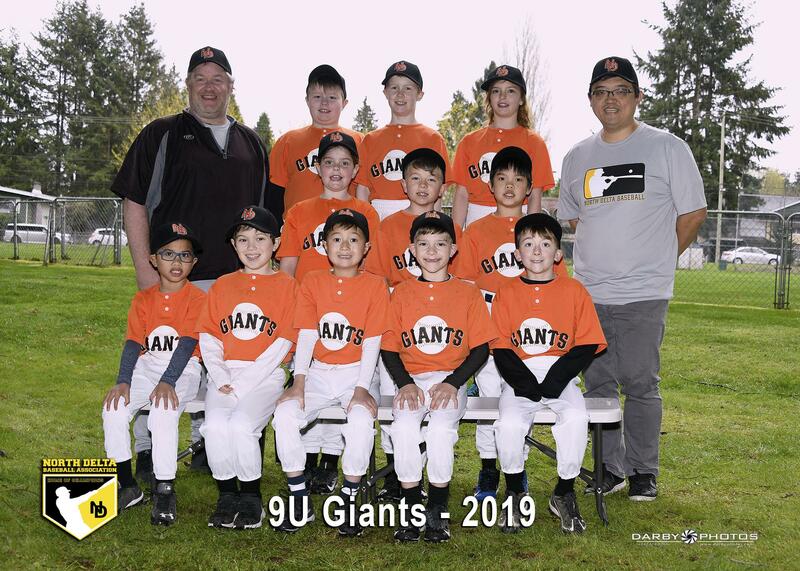 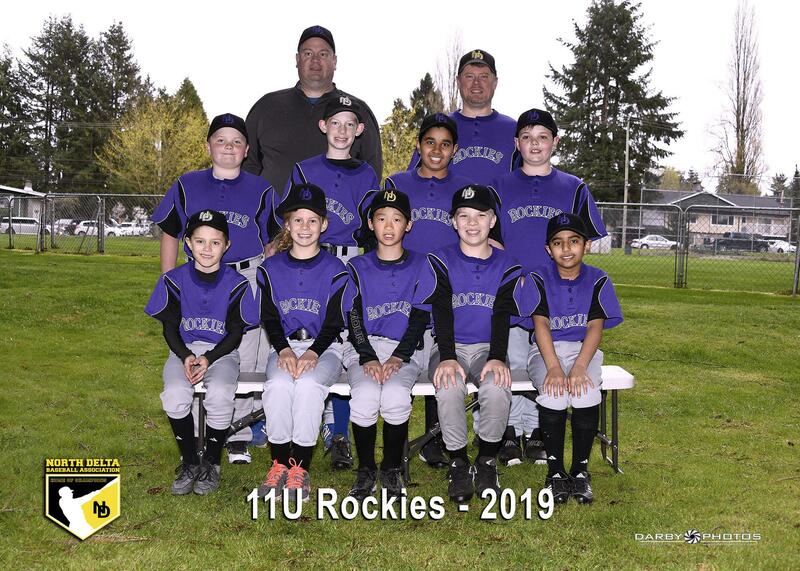 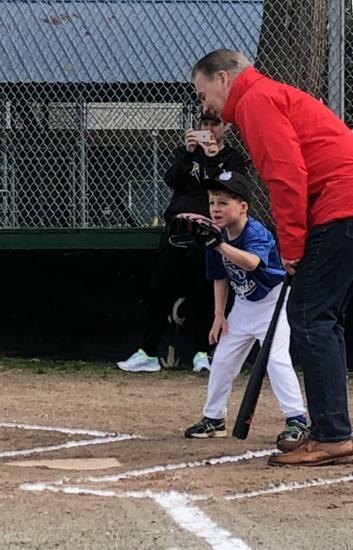 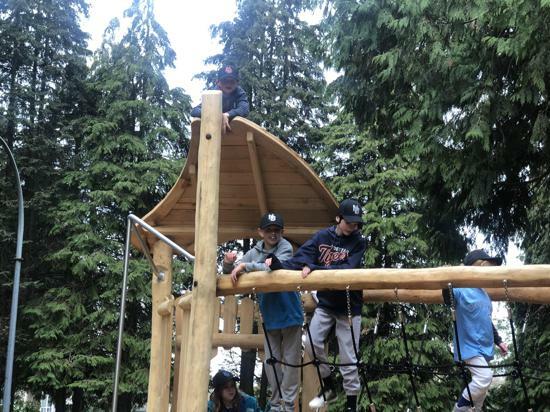 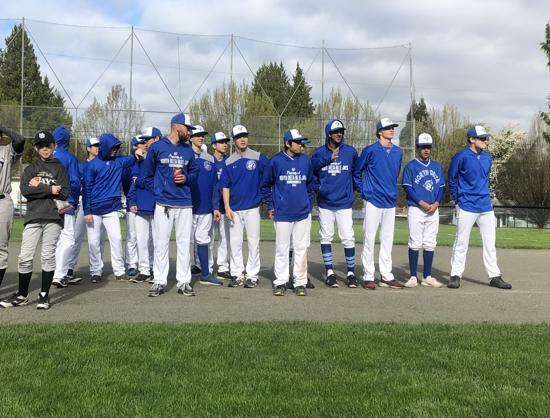 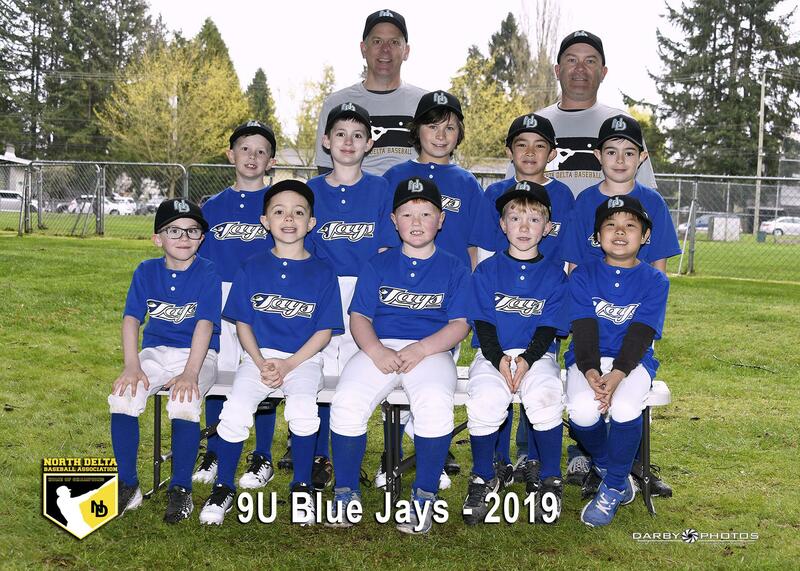 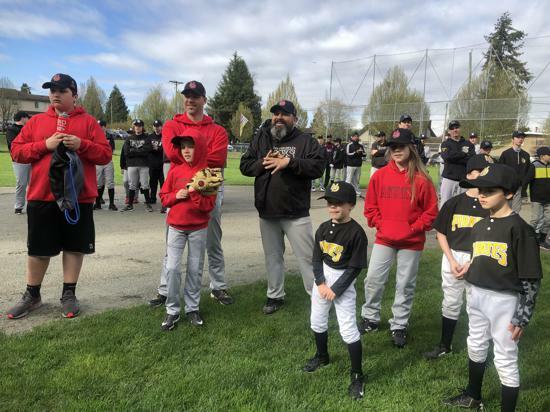 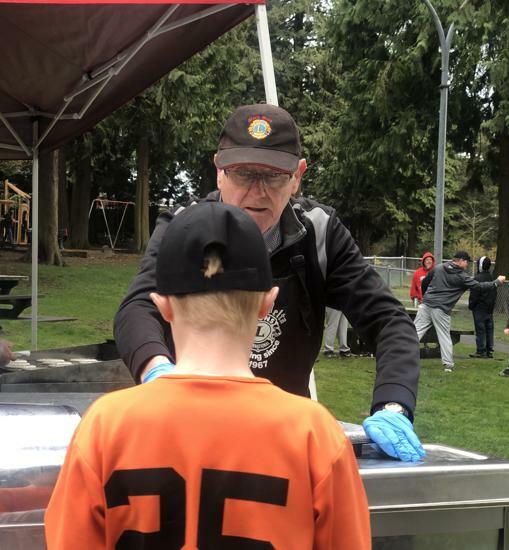 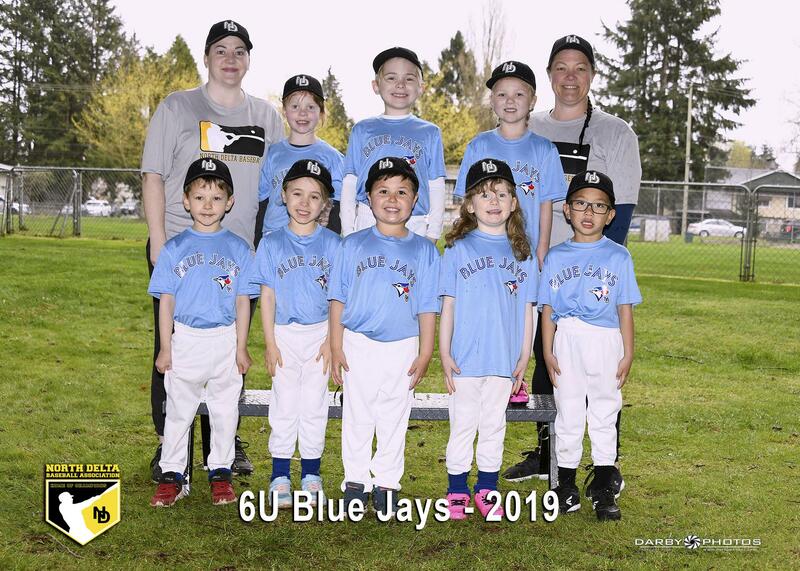 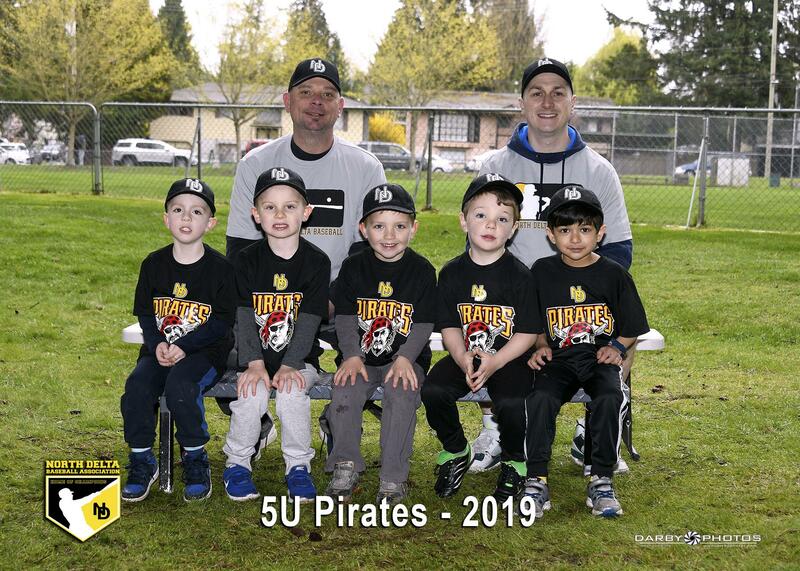 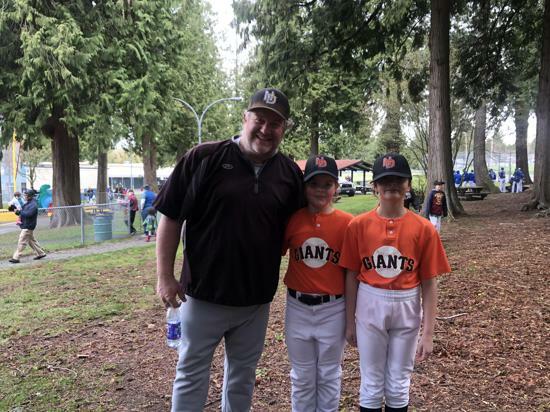 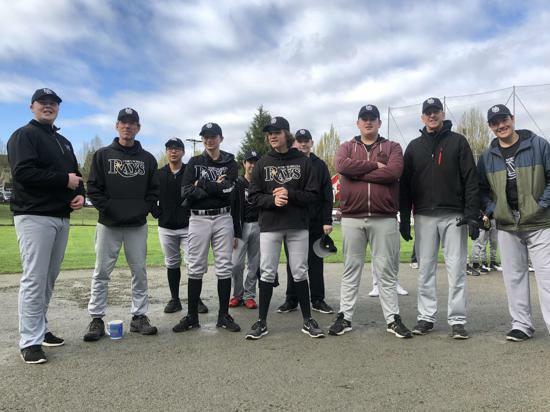 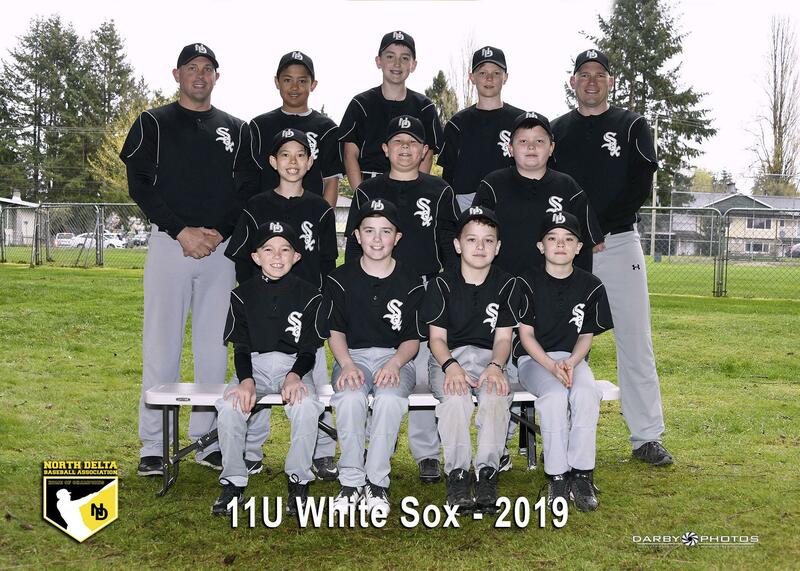 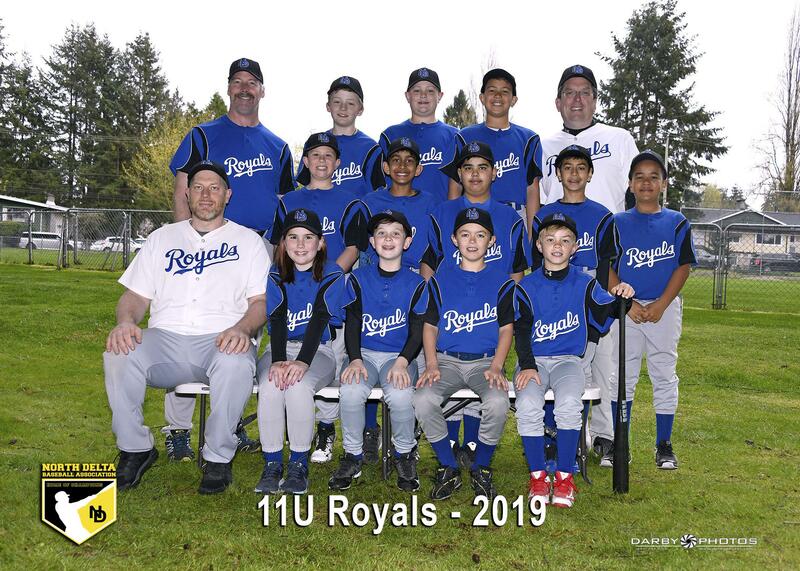 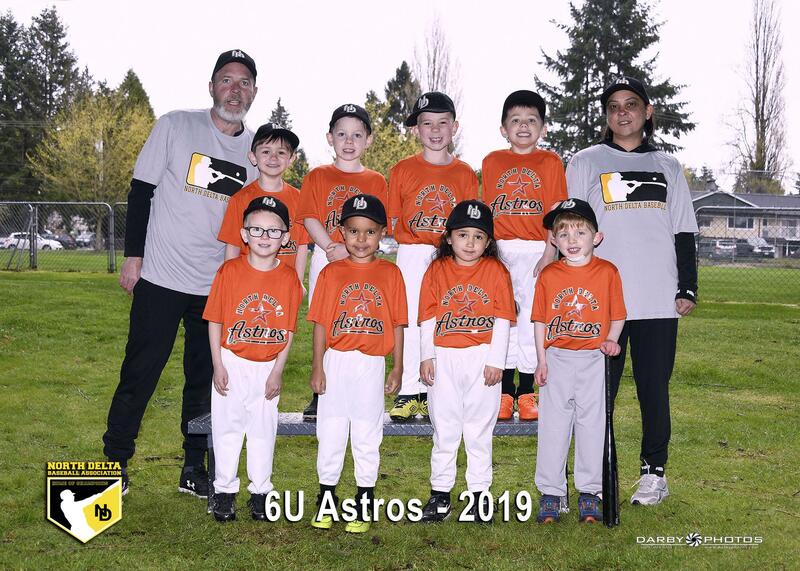 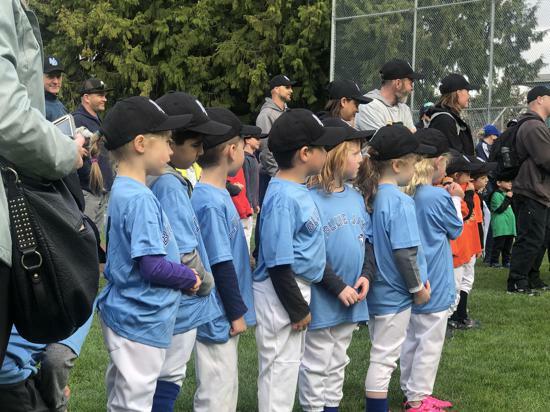 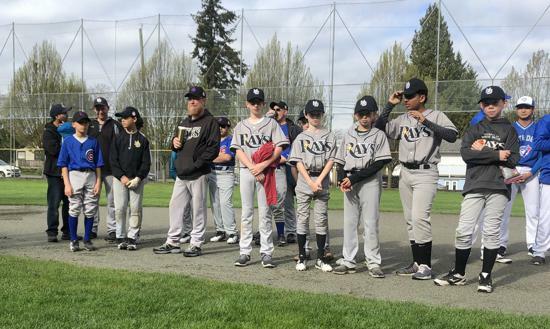 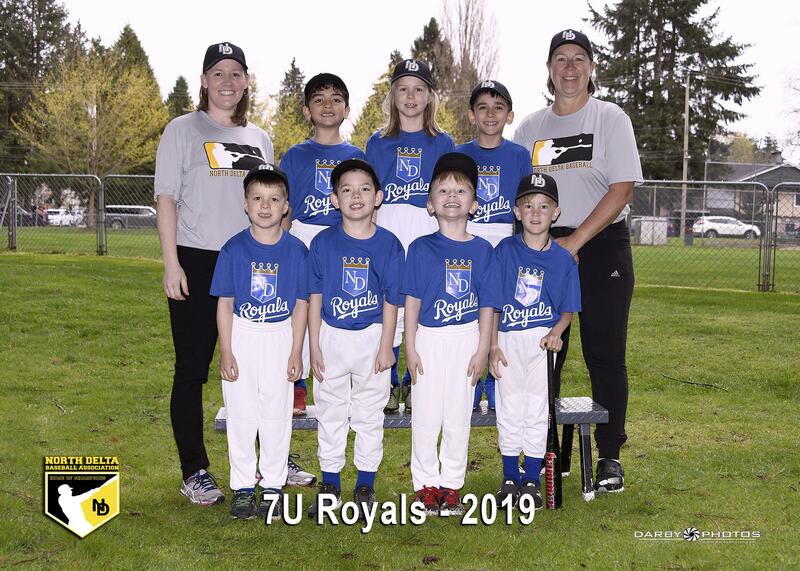 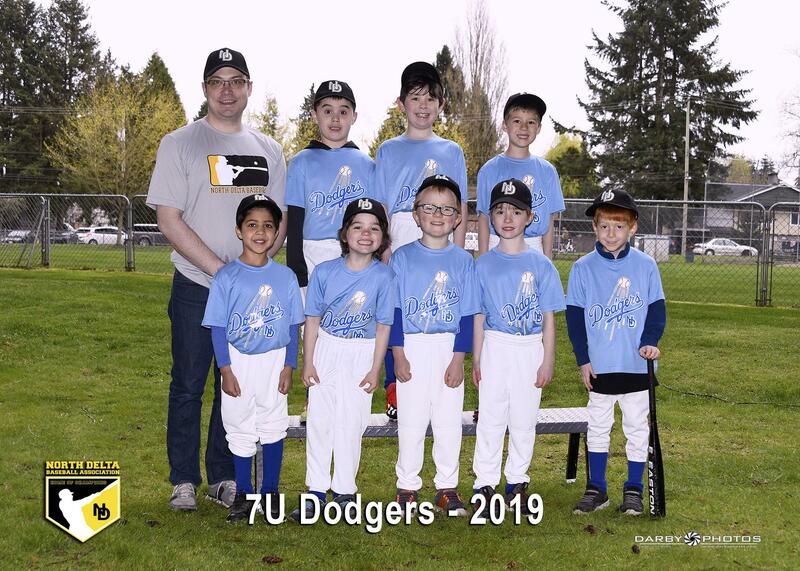 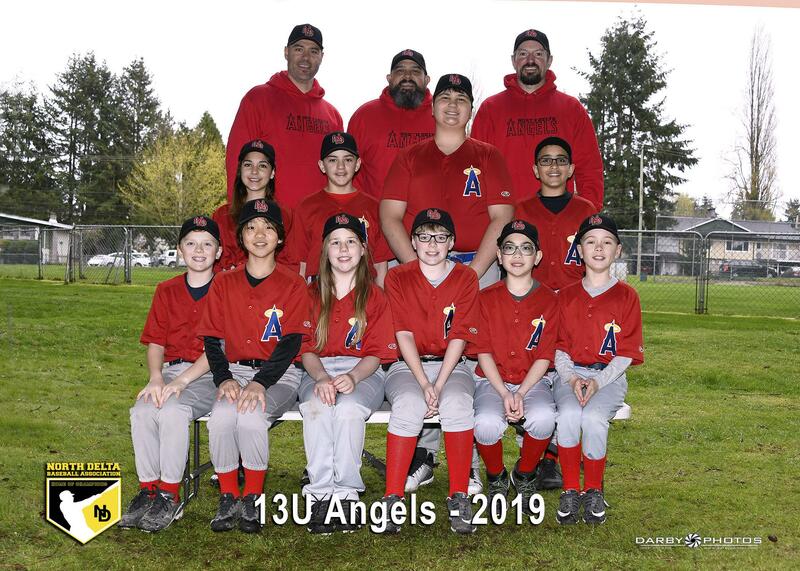 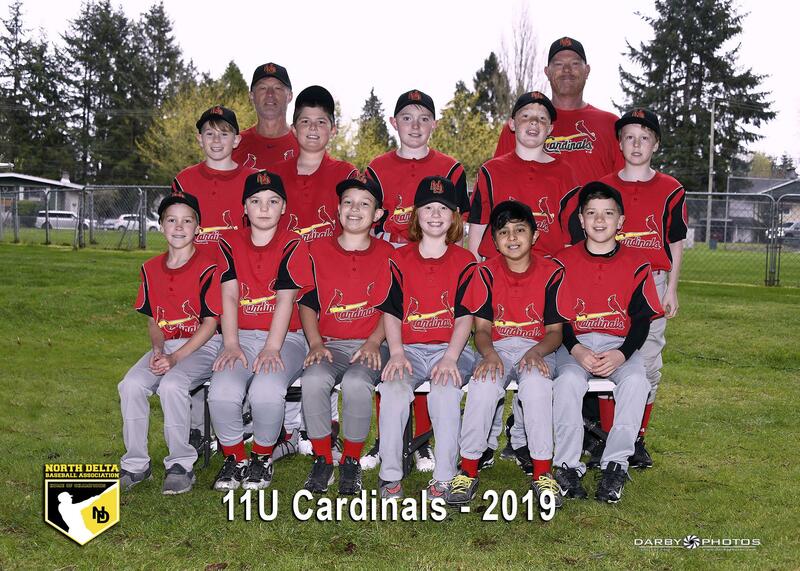 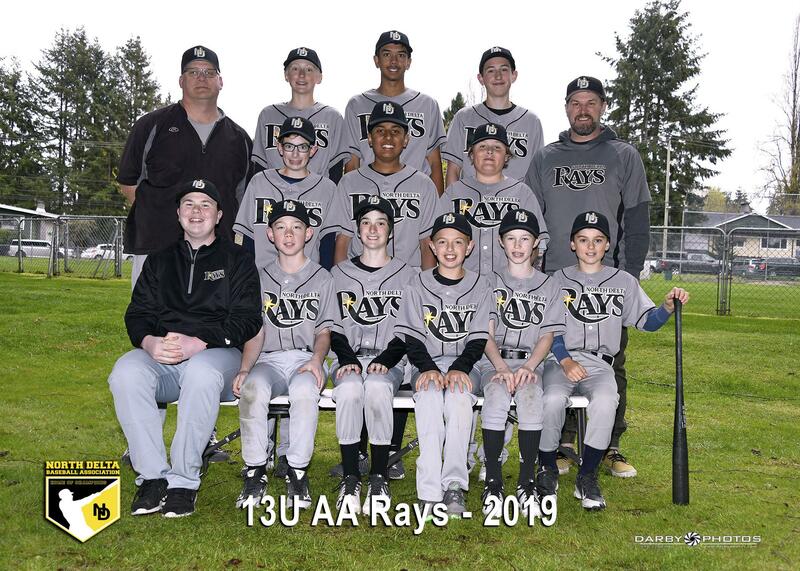 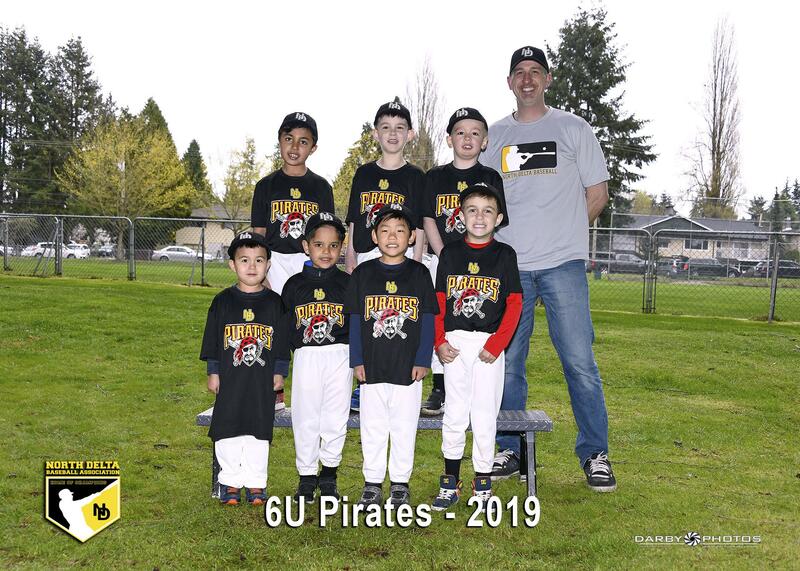 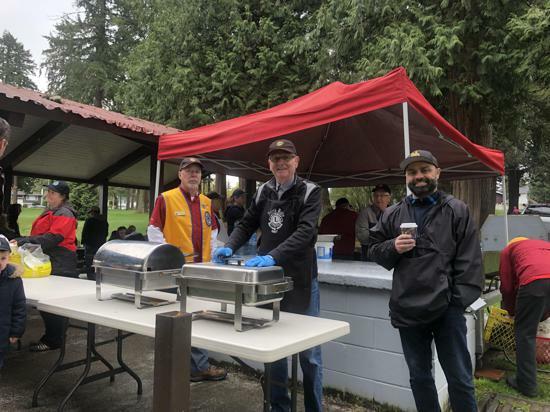 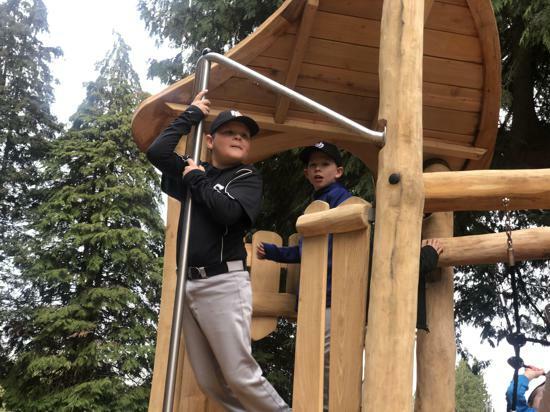 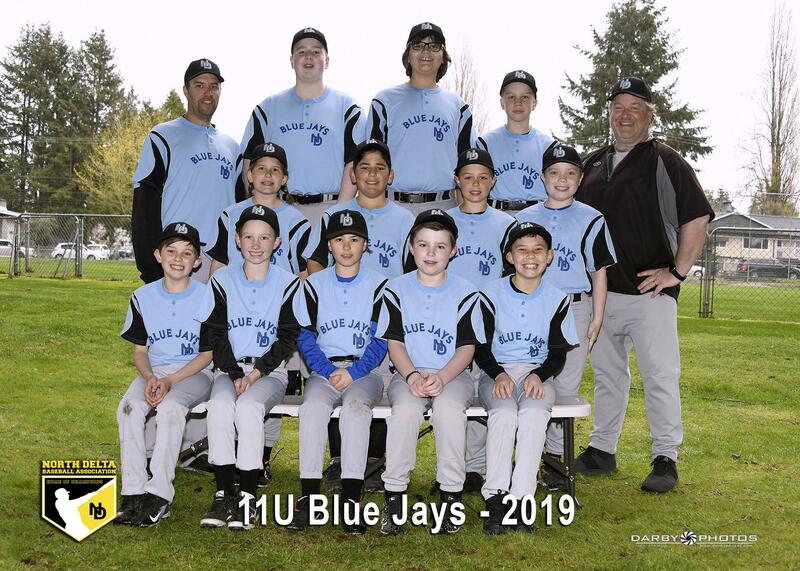 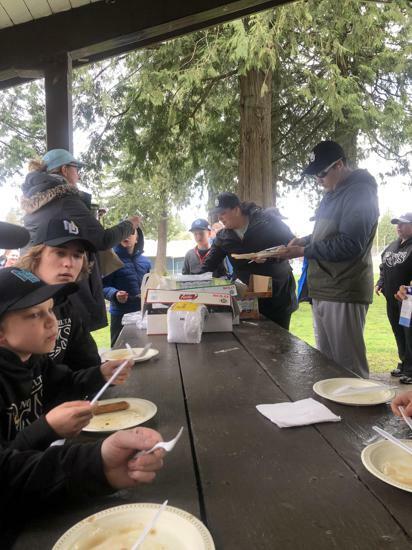 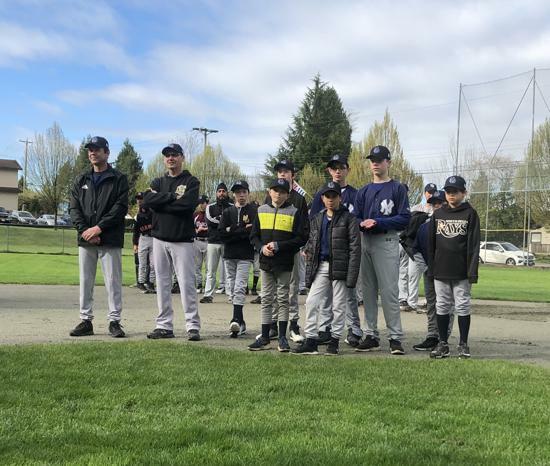 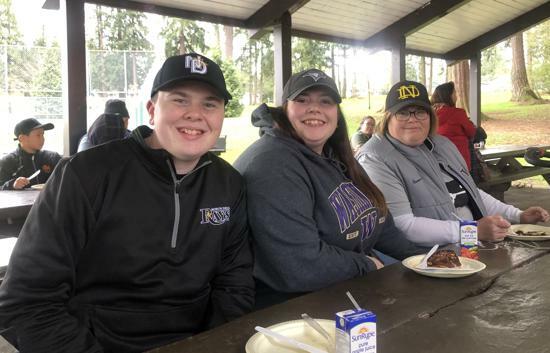 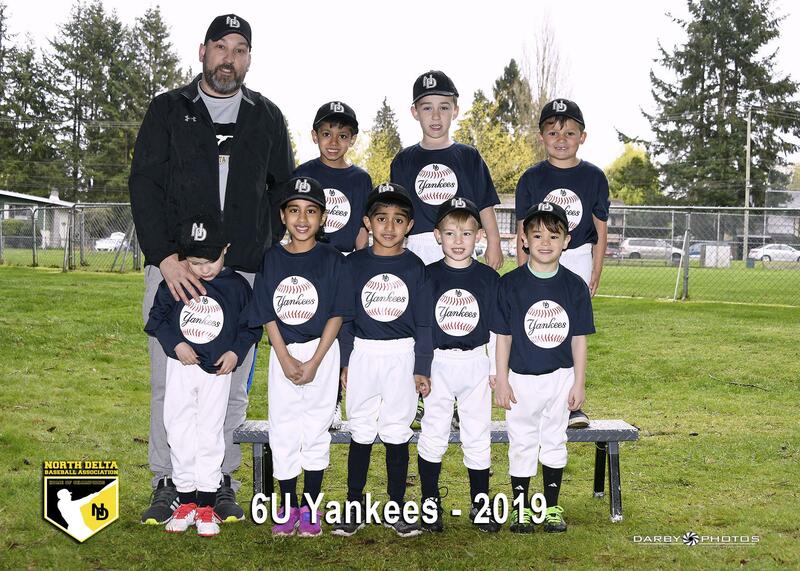 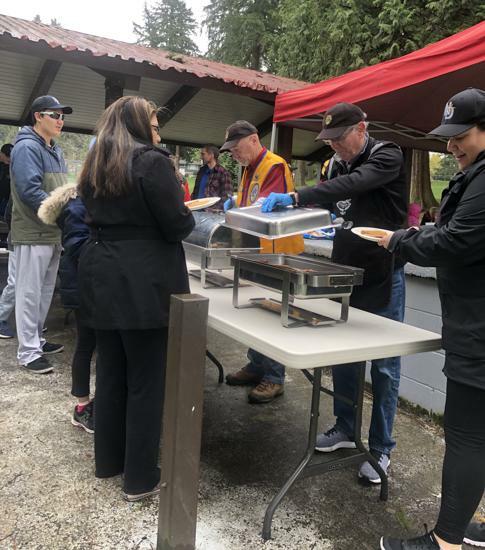 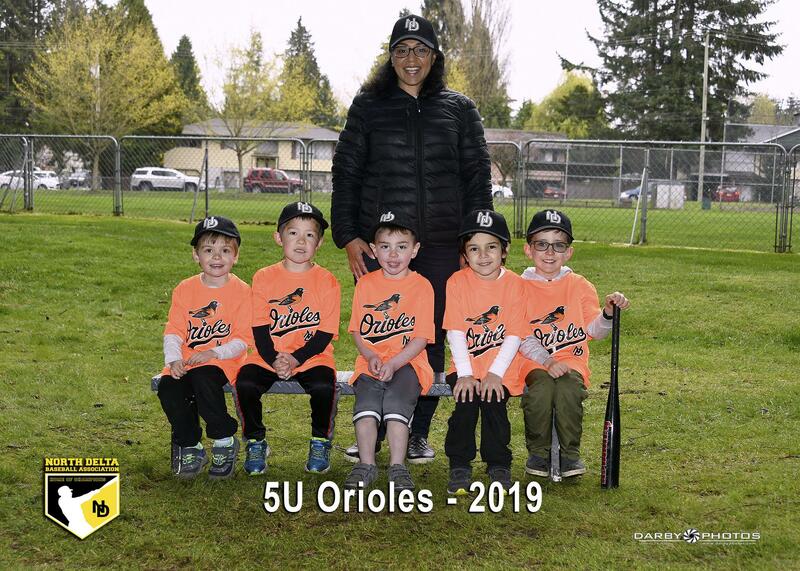 The North Delta Baseball Association has been providing baseball to the youth of North Delta since 1962. 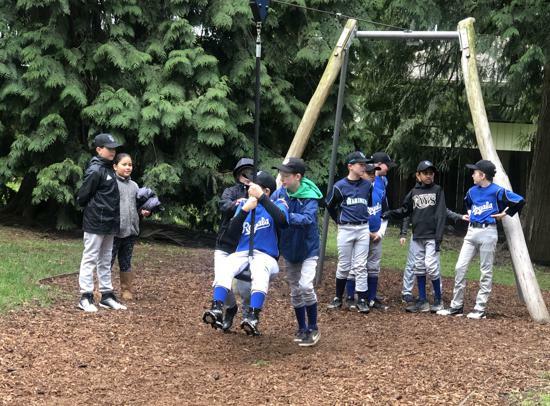 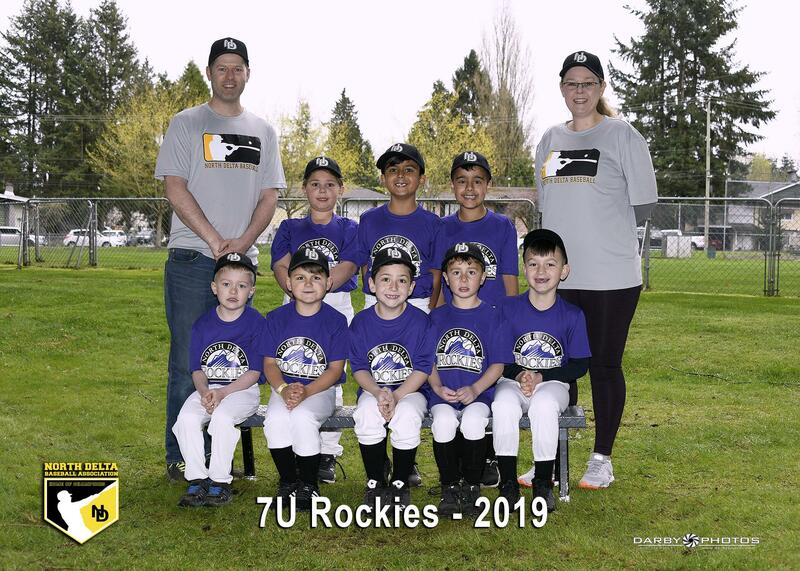 We provide a fun and encouraging environment for boys and girls to develop their baseball skills. 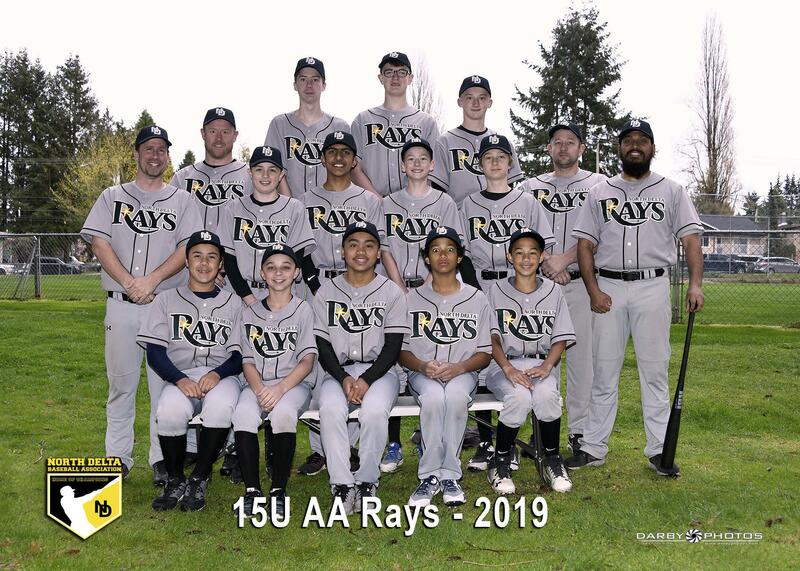 We field teams in the following divisions: 5U, 6U, 7U, 9U, 11U, 13U A/AA, 15U A/AA/AAA, 18U AA/AAA, and Jr Mens. 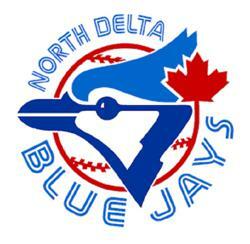 Join the excitement, the tradition, the history of North Delta Baseball! 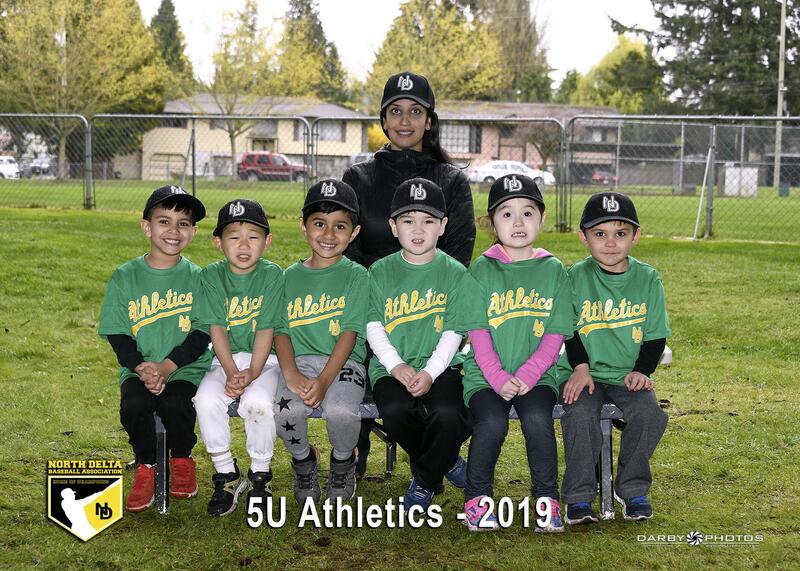 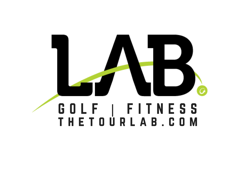 Register for the upcoming Season on the Registration page!! 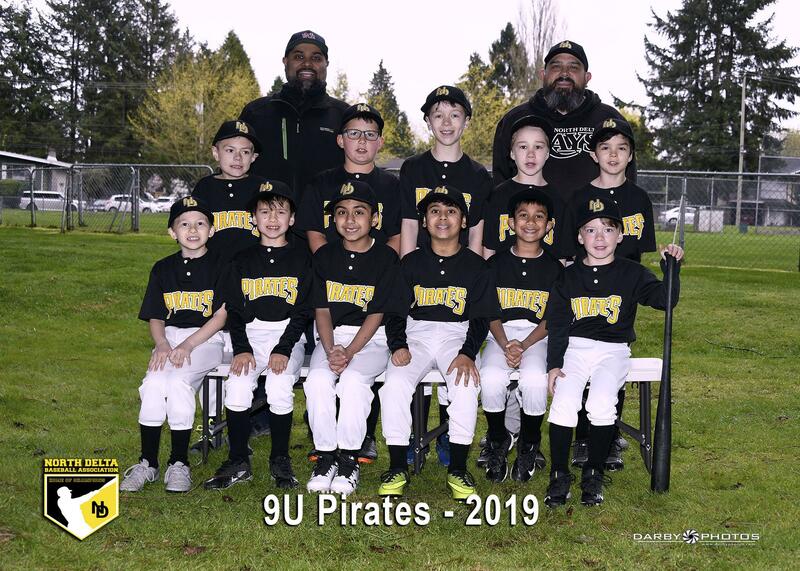 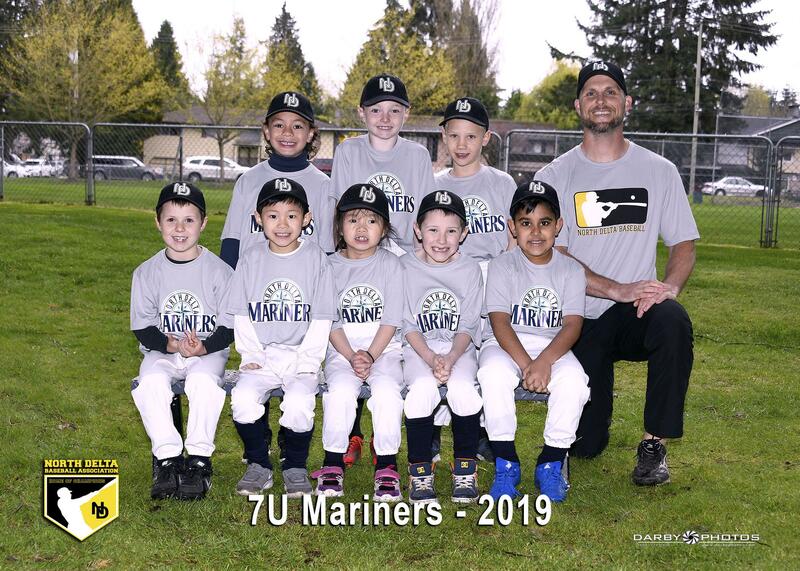 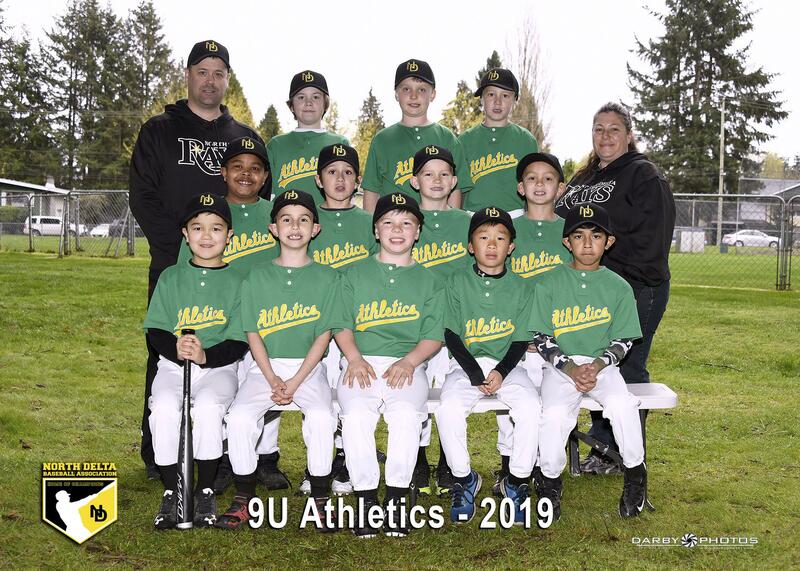 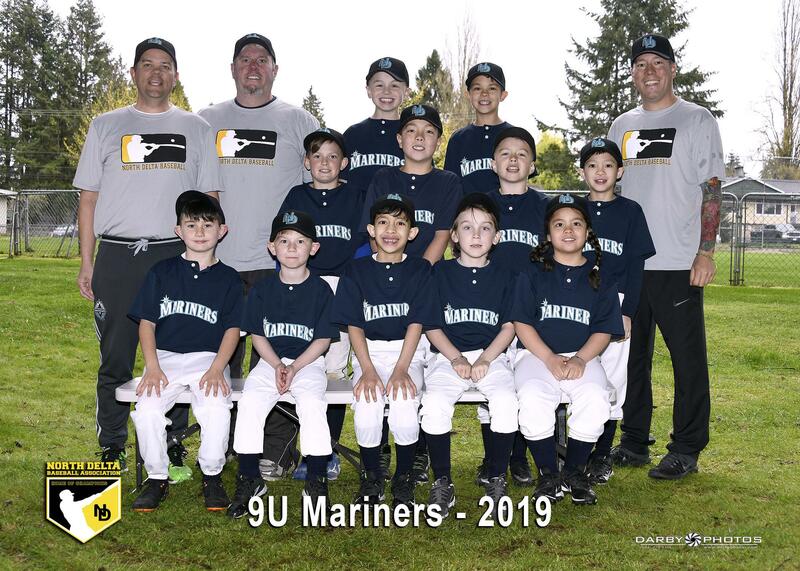 for 5U, 6U, 7U, 9U,11U, 13U and 18U. 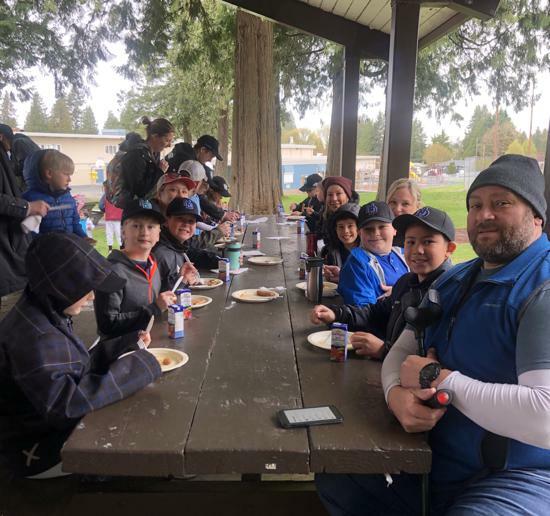 A waiting list will be kept by the division representative in case there are cancellations and positions become available. 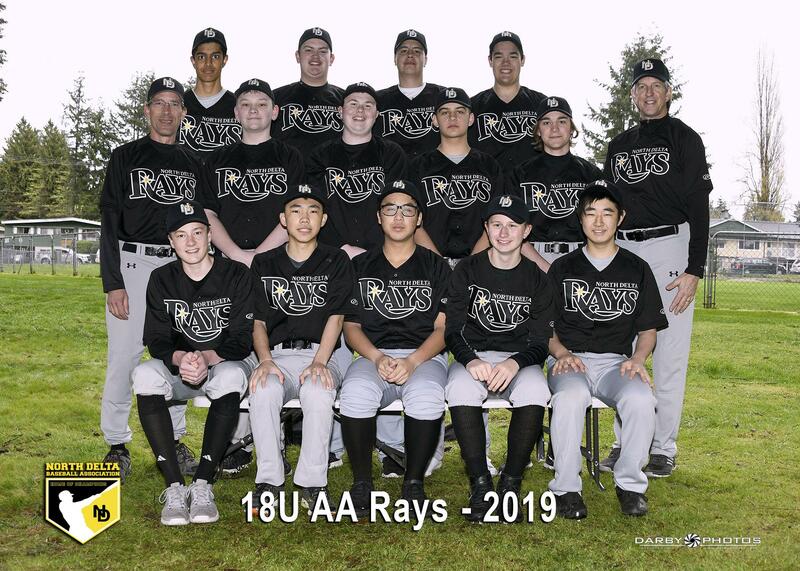 for Bantam(15U), Junior Mens, BlueJays. 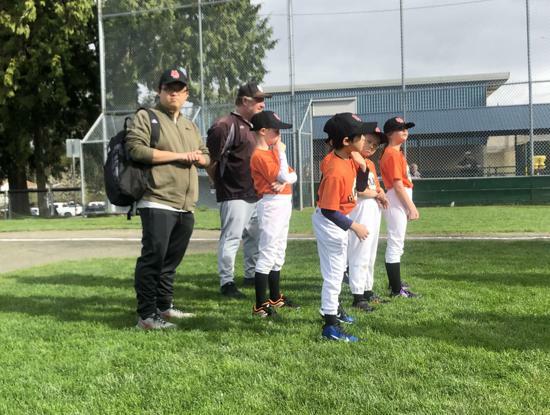 We’re getting mighty close to our April Spring season startup for 2019. 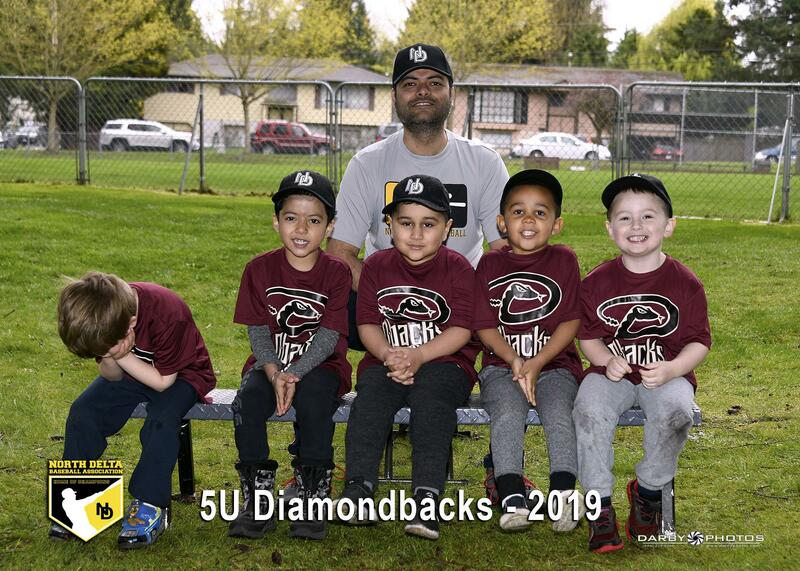 If you would like to be a Head Coach or an Assistant Coach, or just wish to help on the field, please follow the link below.